Just wanted to drop by and share my experience with spiro. 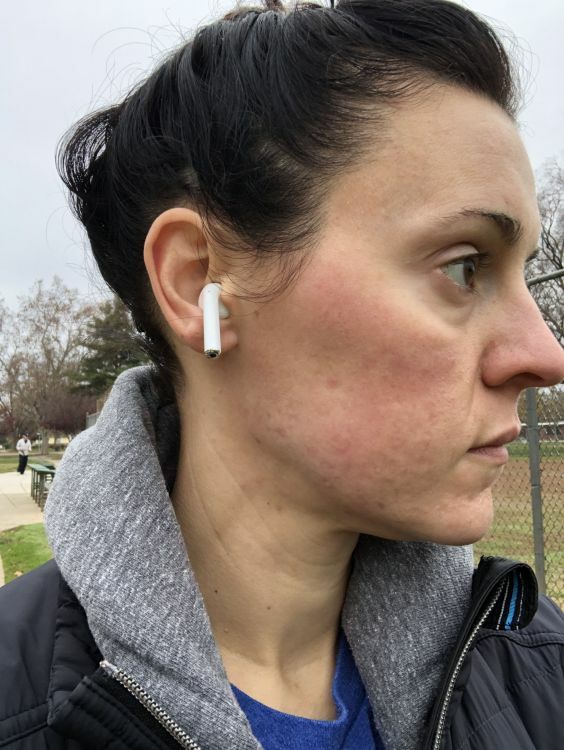 I’m 34 female who has been struggling with hormonal acne on my jawline(big cysts) on and off for years. 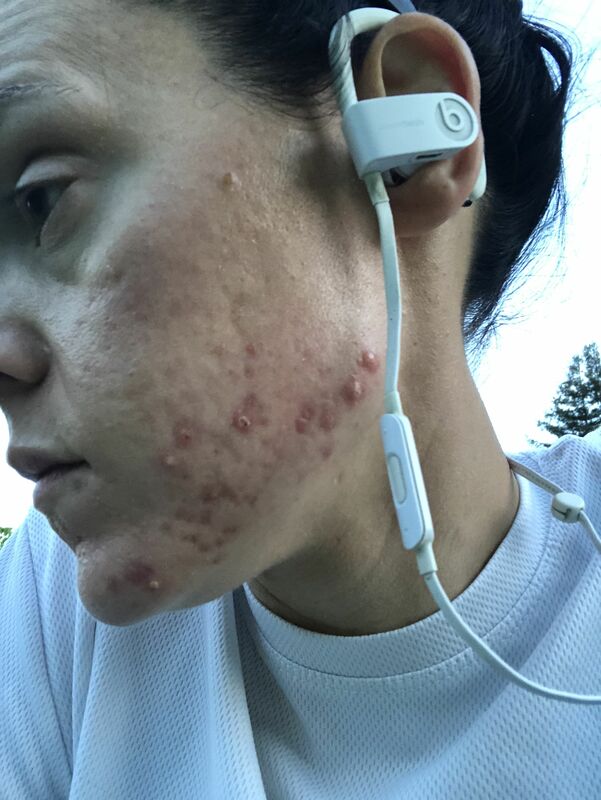 I was nervous and skeptical about going on spiro for years despite being told my multiple dermatologists that’s what I needed to be on. 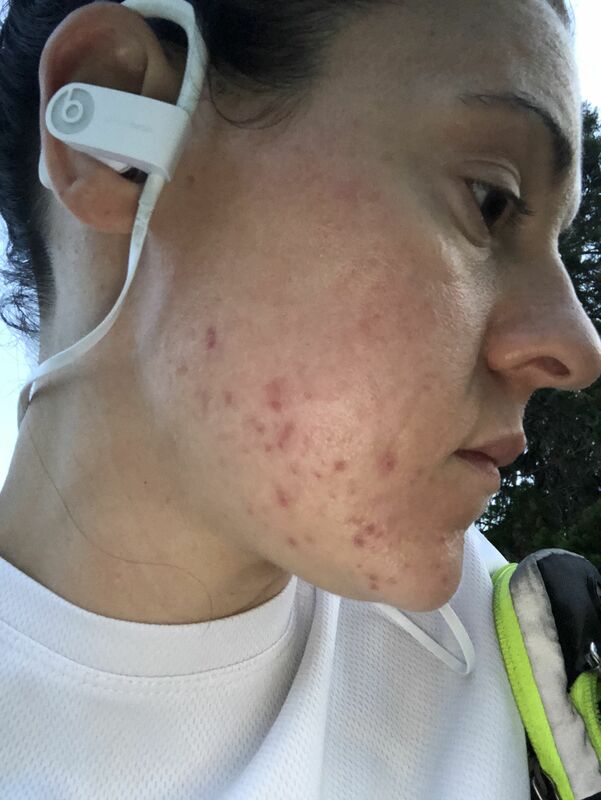 I was scared of having an initial breakout and the hormonal changes it would bring. 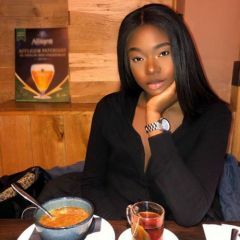 I had read many negative experiences on this site as well that made me delay going on it until 7 months ago when I felt like I had tried everything else except accurate. 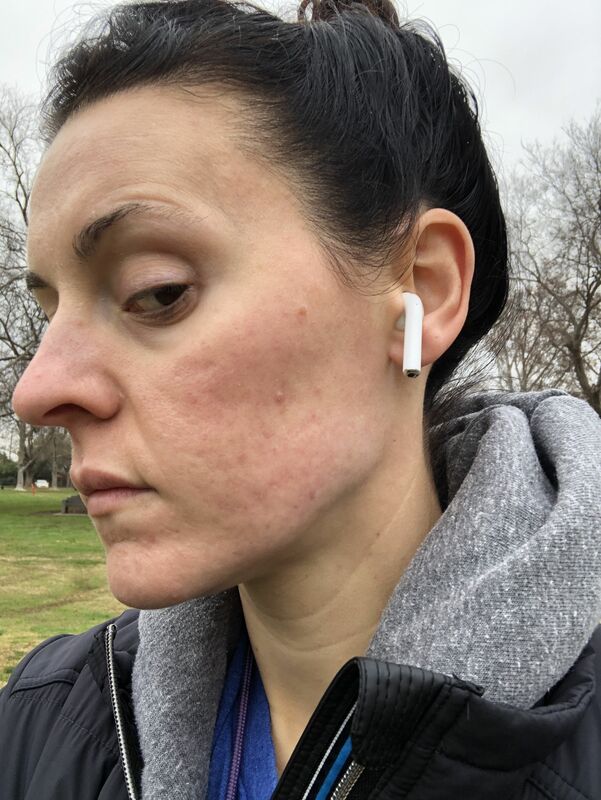 I spent thousands of dollars seeing a naturopath, multiple diet changes, supplements, antibiotics, millions of topicals. So in May I finally went on it, started with 25 mg a day and worked up to 100 mg a day. I never had an initial breakout, but it definitely took two full months before I noticed any improvement. I’m not sure if I had started with 100 mg if I would have noticed an improvement sooner. Finally in July of this year I was only left with hyperpigmentation and now my skin is 98% clear except for 2-3 pimples when I get my period. If you’re like me and have tried everything else, maybe just give it a go! I regret not trying it sooner!! Wow, your skin looks amazing! Is spironalactone as harsh as (ro)accutane/isotretinoin and does it make break-outs stay away?